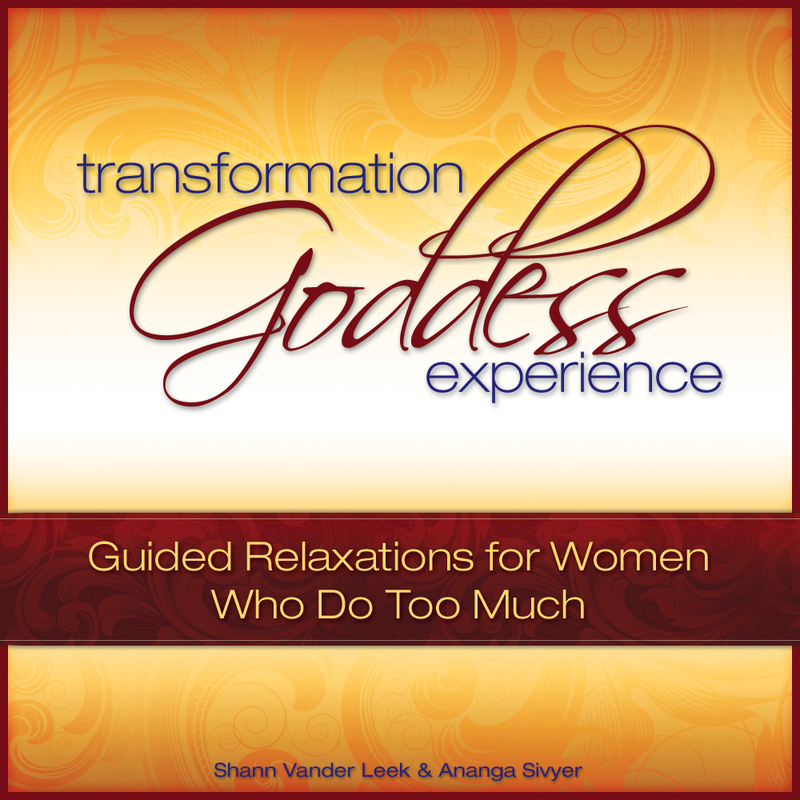 Enjoy this supportive and relaxing album created for women who want to live fully, in full awareness of their feminine power, divinity, and joyful essence. 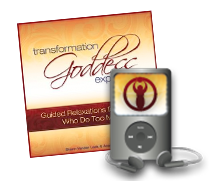 The Transformation Goddess Album is the perfect mini-retreat to transport you away from the hustle and grind of life, to your private sanctuary for the sacred self-care you deserve. Gain immediate access to the Transformation Goddess Album by entering your name and email in the form below. *We will never share your private email address with anyone.